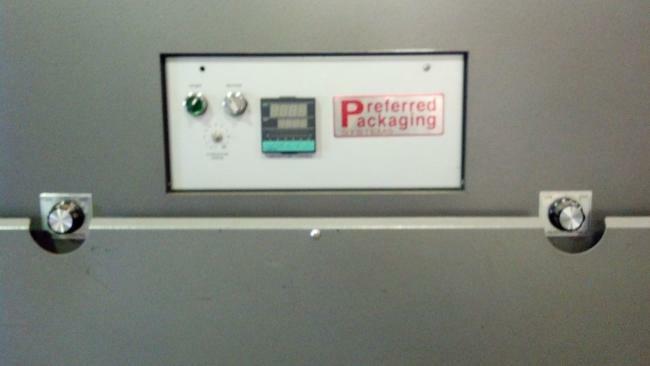 This used Preferred Packaging shrink tunnel 2001 model PP361060 is for sale at High Performance Packaging. 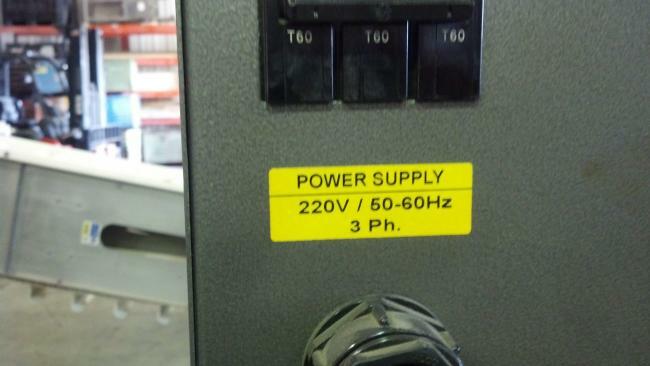 Manufactured in 2001. The in-feed dimensions for this shrink tunnel are 37" wide x 11" high. 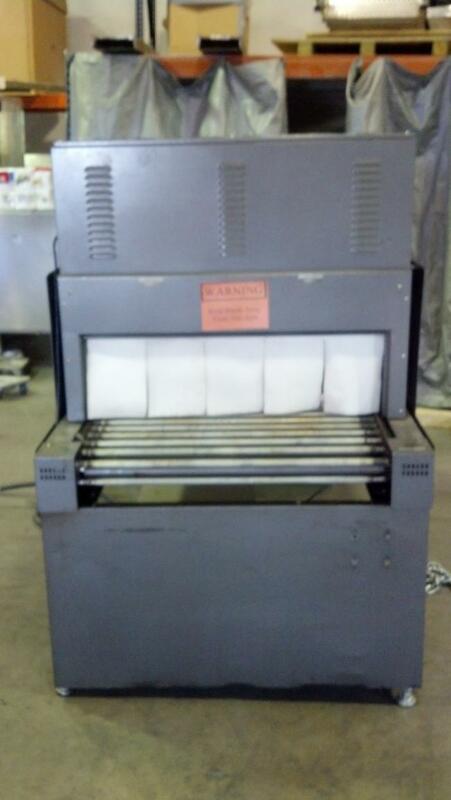 At High Performance Packaging, all of the used equipment we acquire is fully refurbished to ensure full functionality. 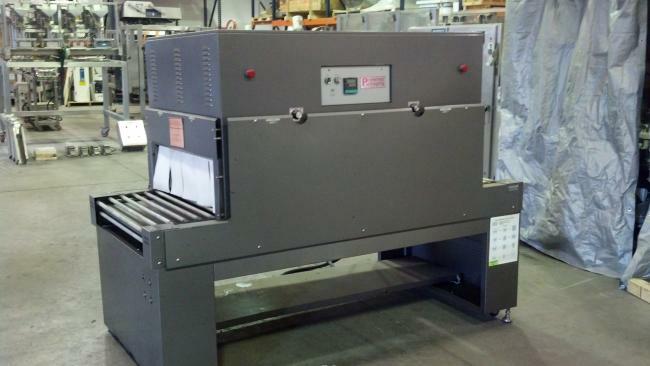 If you would like to get a quote for this product and other used shrink wrapping equipment, call High Performance Packaging or contact us online today. 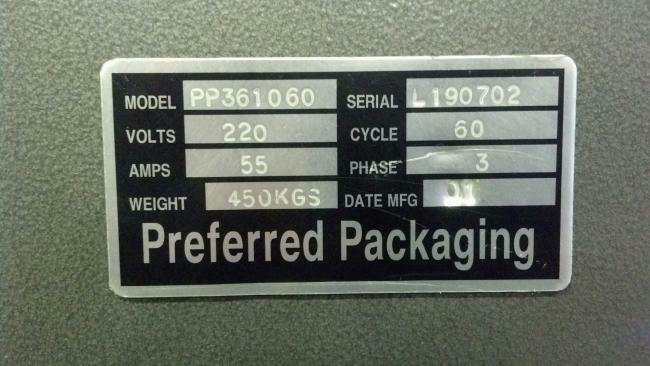 We’ll also provide you with more information, including technical specs, for this and other used packaging machines. If you would like to further enhance your product packaging processes, we also offer professional training to help operators contribute to your packaging line’s overall efficiency. After all, employee productivity is just as crucial to a packaging line as properly working equipment.